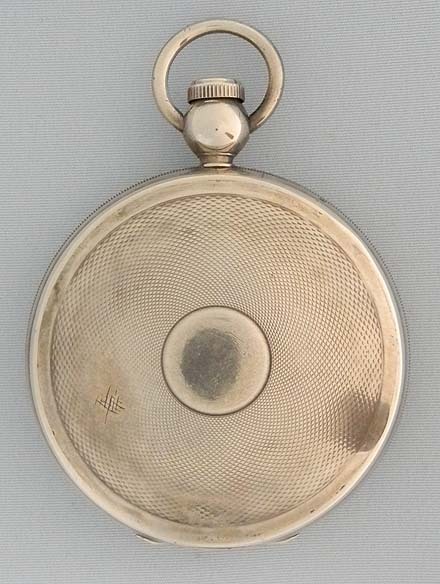 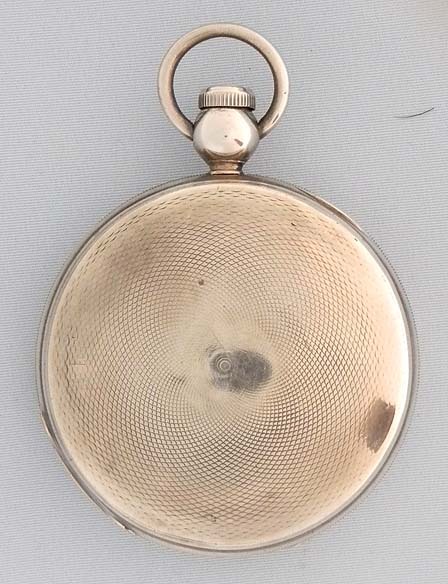 Fine and rare Howard Type I, #366, silver hunting case antique pocket watch circa 1863. 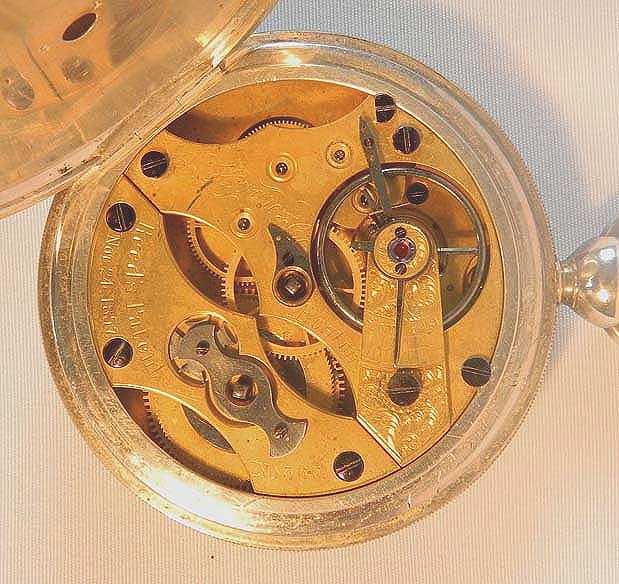 Distinctive gilt 15 jewel movement. 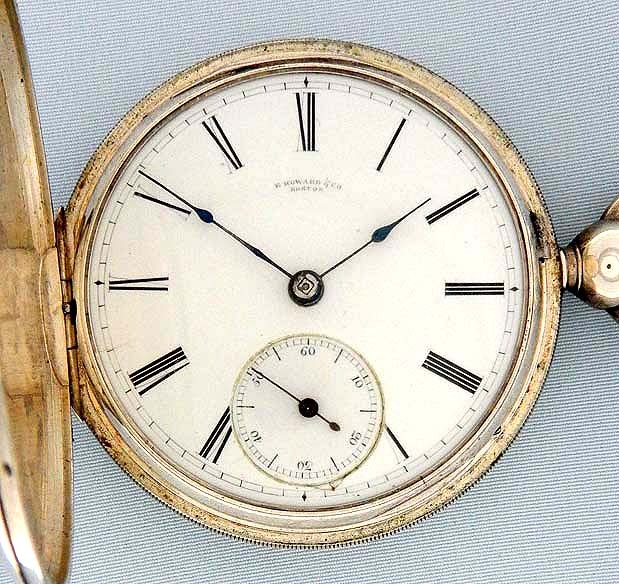 White enamel dial (small repair at 6:00) with blued steel hands. 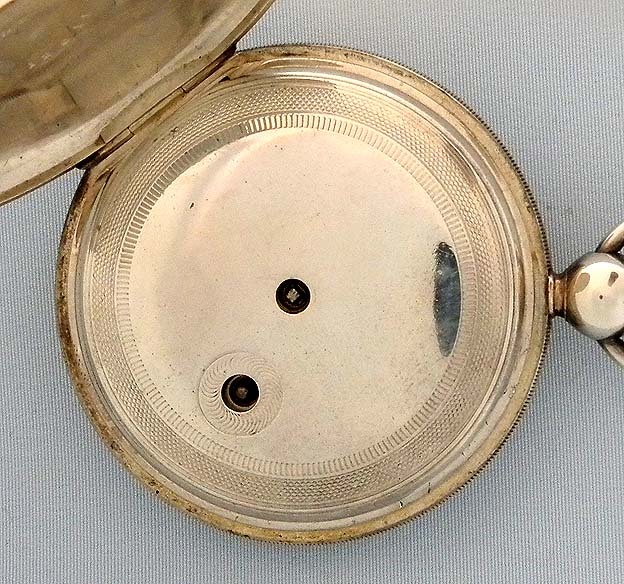 Original silver engine turned case with apparent attempt to enhance the engine turning.